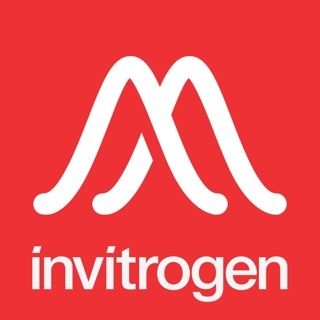 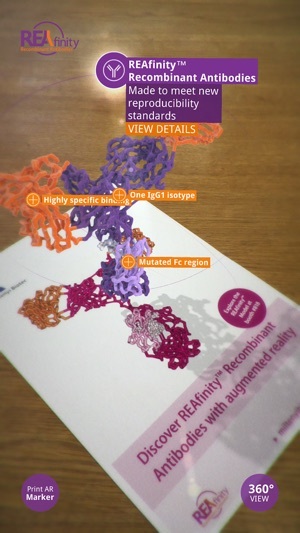 The Miltenyi Biotec augmented reality (AR) mobile app is designed to help you explore the unique features of REAfinity™ Recombinant Antibodies and learn about their advantages for flow cytometry. 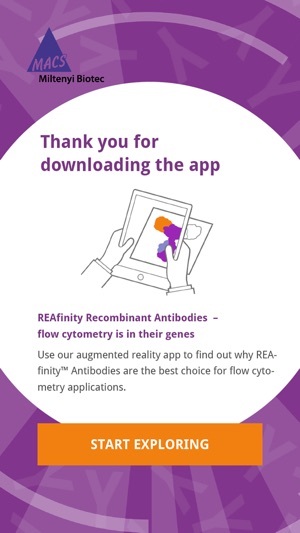 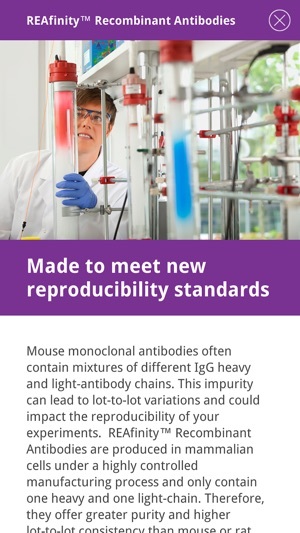 The mobile app also includes a wealth of supportive information, application data and resources providing a deeper insight into the benefits of using REAfinity Recombinant Antibodies in flow cytometry. 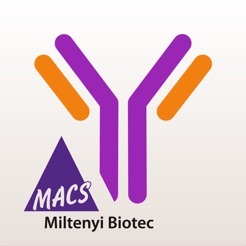 Great and playful tool to discover antibody technology. 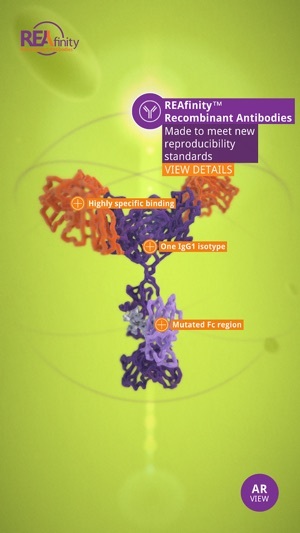 Great Tool to dive into an antibody molecule. 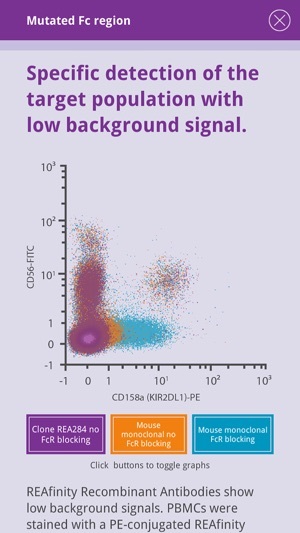 Love the interactive dot plots !